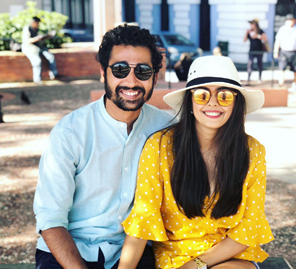 From falling in love with the beautiful lakes of New Zealand to enjoying a luxury stay in Thailand, Naman and Poulomi found true bliss on their honeymoon. A little bit of Down Under, a little bit of South East Asia and Naman and Poulomi may have stumbled on the secret to the perfect honeymoon. 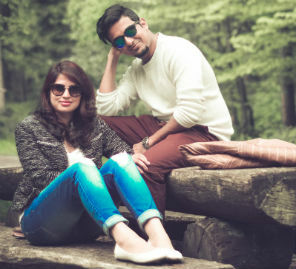 The couple share highlights from their 18-day romantic sojourn. 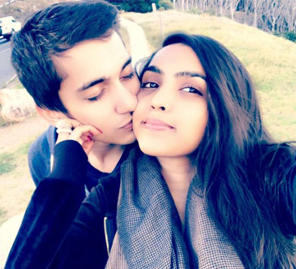 In Auckland, the couple did some local sightseeing which included beaches, the sky tower and an organized day tour to Hobbiton Village, where the Lord of the Rings and The Hobbit movies were shot. “It’s a beautiful place,” Naman said. 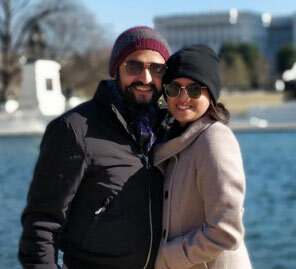 From Auckland, the couple flew to Rotorua, famous for its natural hot water springs and volcanic lakes. There they visited the volcanic lakes and the famous Polynesian spa, followed by an evening in the local Tamaki Maori Village, a tourist village maintained and developed to showcase the ancient Maori culture of New Zealand. Poulomi says, “In Rotorua, we checked into the quaint little Rotorua Motor motel. The little jacuzzi inside our room was heavenly. We stayed at the Amross Court Motel in Christchurch, which was in the middle of the city, making it very easy for us to explore. In Village Tekapo, we visited Lake Pukaki, the Church of Good Shepherd, and also took a helicopter ride to the Tasman Glacier, which was a surreal experience. We also went did the Earth and Sky Tour held at the St. John Laboratory. We stayed in the Lake Tekapo Village motel, a beautiful property with an amazing view of the milky blue Tekapo Lake. In Christchurch, we spent a lot of time exploring the local markets and beaches, and in Queenstown (the best city of the lot), we took a day tour to Milford Sound, which was so beautiful that words fall short. We also explored Lake Wanaka and went river rafting on the Kumaru. We stayed in an AirBnb in Christchurch, overlooking the lake. It was beautifully done up, and our host was extremely hospitable. Share your vivid memories from your honeymoon and stand a chance to get featured on WeddingSutra. Write to us at editor@weddingsutra.com.